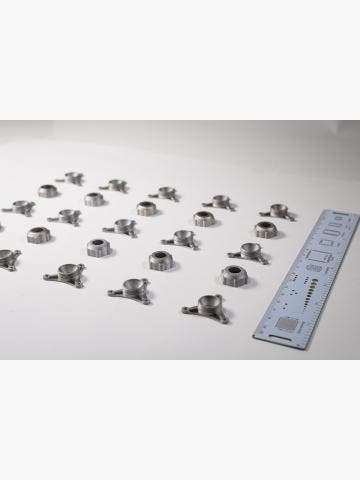 Small Details, Big Results - designed to print large scale, industrial-quality parts with fine details for professionals. 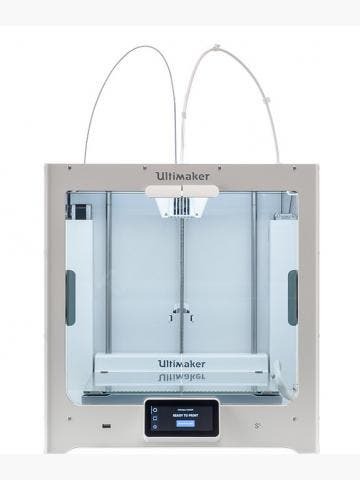 Faster Printing - thanks to the Form 3L's use of two, staggered, Light Processing Units (LPUs) used simultaneously to 3D print large prints. 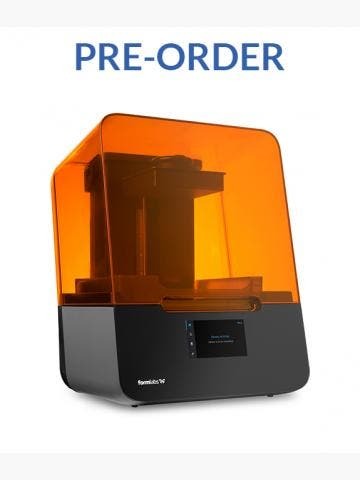 The Form 3L is 5x larger than the Form 3, but with the same technology so you get all of the Form 3's reliability and consistency for much bigger prints. Two Light Processing Units (LPU) work simultaneously to produce large, dense parts fast. 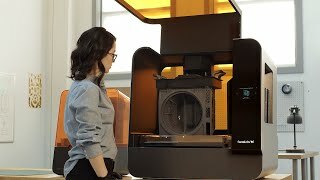 Built around the same Low Force Stereolithography (LFS) process as the Form 3, the Form 3L produces industrial quality parts fast whilst retaining the ease of use and versatility that Formlabs is well known for. The Form 3L is compatible with Form 2 or Form 3 resin cartridges and uses two of them to let you go longer without running out of resin. Build platforms and resin tanks are not compatible between Form 3 and Form 3L due to the size difference. 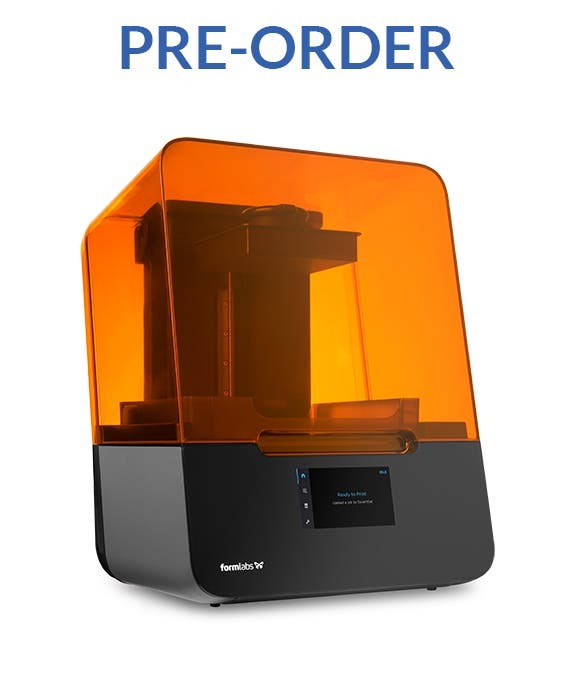 The Form 3L is currently available for Pre-Order only. It is estimated to begin shipping in Q1 2020.